By grasping the trends now, your business can catch up to speed and stay ahead of the competition. 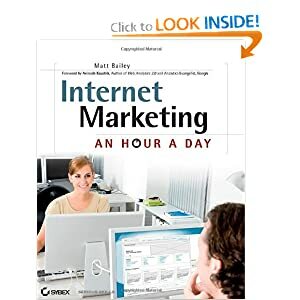 This is the ultimate comprehensive guide to do-it-yourself Internet marketing. Stop making the critical mistakes that could be killing your online success. Get this free report today. A 2008 NM Book Award Winner, this ebook is a freelancer’s dream: showing how to easily choose and use keywords to create a site and/or improve your web traffic. Provides the know-how for creating a solid Web marketing plan, from building a user-friendly site that draws attention to closing a sale on your site.